NEWPORT BEACH, Calif. – July 10, 2017 – Accelerize (OTCQB: ACLZ) (OTCBB: ACLZ) and its digital marketing software division, CAKE, today announced that AD2Click Media, an online media marketing company based in India, has deployed CAKE’s SaaS-based platform to manage its entire digital advertising operations, including setting up offers for clients, managing its network of affiliate partners and tracking campaign performance. 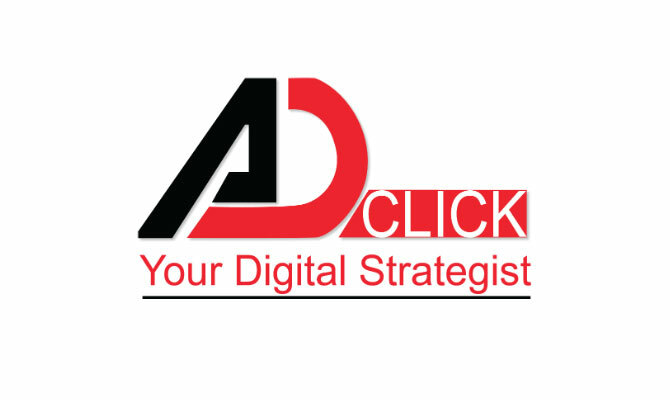 AD2Click Media serves clients in India, China, Canada, Australia, Southeast Asia and the Middle East, providing performance marketing, branding, mobile, lead generation and email marketing services, as well as media buying, planning and creative design. Previously using a competing digital marketing solution, the company decided to switch to CAKE because of its ability to capture deeper and more granular insight into campaign performance, including features that enable the set up and tracking of campaigns by geo location. AD2Click is also using CAKE to validate commissions and automate payouts to affiliates, identify and root out fraudulent traffic, and to more accurately track leads, mobile offers, email campaigns and more. According to a Mary Meeker Internet Trends 2017 report, India currently has the world’s second largest Internet user base at 355 million users with 40 percent year-on-year growth. Furthermore, it is estimated that 80 percent of Internet usage in India occurs via mobile devices, while the global average is 50 percent. CAKE, a division of Accelerize Inc., provides a cloud-based solution to track and analyze the performance of digital marketing return on ad spend, in real-time. Bringing clarity to multi-channel marketing campaigns, we empower advertisers, agencies, publishers and networks from more than 40 countries worldwide with the insight to make intelligent marketing decisions. CAKE by Accelerize is headquartered in Newport Beach, Calif. with operations in London and New Delhi. For more information, visit www.getCAKE.com. This press release may contain forward-looking statements from Accelerize Inc. within the meaning of the “safe harbor” provisions of the Private Securities Litigation Reform Act of 1995 and federal securities laws. For example, when Accelerize describes the growth of Internet users in India and uses other statements containing the words “believes,” “anticipates,” “plans,” “expects,” “will” and similar expressions, Accelerize is using forward-looking statements. These forward-looking statements are based on the current expectations of the management of Accelerize only, and are subject to a number of factors and uncertainties that could cause actual results to differ materially from those described in the forward-looking statements. The following factors, among others, could cause actual results to differ materially from those described in the forward-looking statements: changes in technology and market requirements; our technology may not be validated as we progress further; we may be unable to retain or attract key employees whose knowledge is essential to the development of our products and services; unforeseen market and technological difficulties may develop with our products and services; inability to timely develop and introduce new technologies, products and applications; or, loss of market share and pressure on pricing resulting from competition, which could cause the actual results or performance of Accelerize to differ materially from those contemplated in such forward-looking statements. Except as otherwise required by law, Accelerize undertakes no obligation to publicly release any revisions to these forward-looking statements to reflect events or circumstances after the date hereof or to reflect the occurrence of unanticipated events. For a more detailed description of the risk and uncertainties affecting Accelerize, reference is made to Accelerize’s reports filed from time to time with the Securities and Exchange Commission.